Atlanta Laser Nail Specialist, a specialized center of American Foot & Leg Specialists has four locations and serves the South Atlanta Metro area including Fayette County, Douglas County, Cobb County, Fulton County, Clayton County, and Henry County. They are open Monday through Friday from 8:00 a.m. to 5:00 p.m.
Atlanta Laser Nail Specialist participates in many insurance plans, managed care, and Medicare. To see a specific list of insurance plans we accept click here. Patients are responsible for co-pays, deductibles or payment for services provided at the time of visit. Some managed care plans require a referral from the primary care physician in order to be seen. Obtaining this referral is the responsibility of the patient. 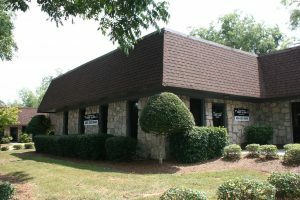 All Atlanta Laser Nail Specialist locations accept Visa, MasterCard, American Express, and debit cards.